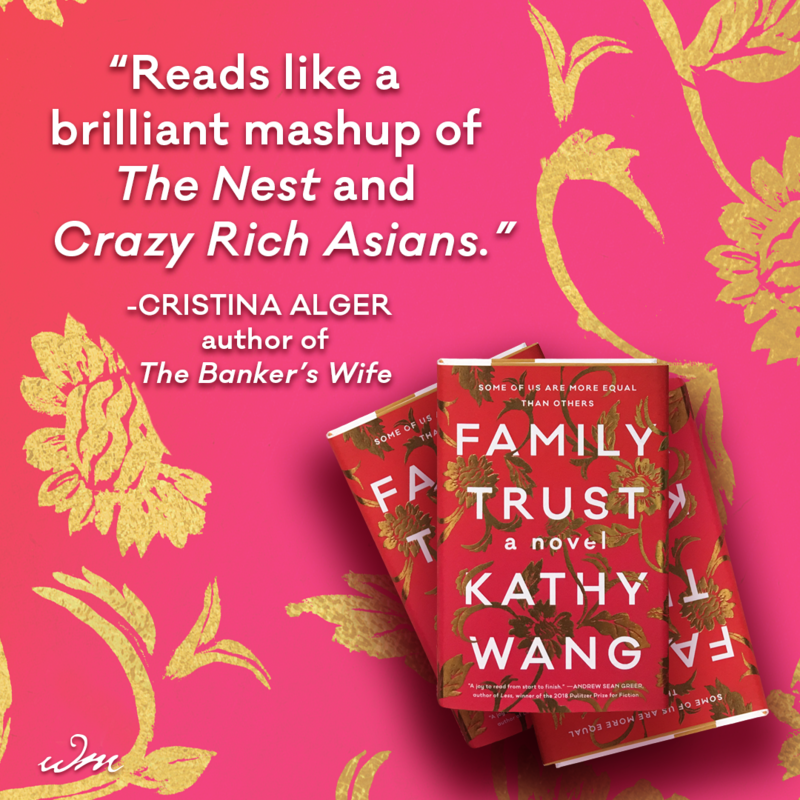 "Kathy nails it on the intricacies of an Asian family's dynamics. I don't know much about the details of Silicon Valley but found it interesting to read about!" - Christina L.
"I love how the true stars of the book were both professionally successful and self-sufficient women and how the book shows us the challenges and discrimination faced by even women who were considered well off. 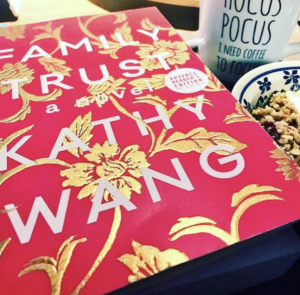 A thoughtful character-driven family drama, Family Trust may appeal to anyone who enjoyed Jade Chang's The Wangs vs. the World and/or Cynthia D'Aprix Sweeney's The Nest." - Lynn T. Read her full review here. 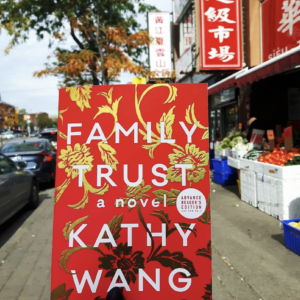 "I was completely drawn into the Huang family’s story and could not put the book down... We are all mortal, and we can only hope, when we face the end of the road, we are satisfied with our own life choices, and understanding of our parents’ choices." - Cheryl S.
"I really enjoyed reading this book! I loved the different perspectives and how there was no set order to the perspective chapters. 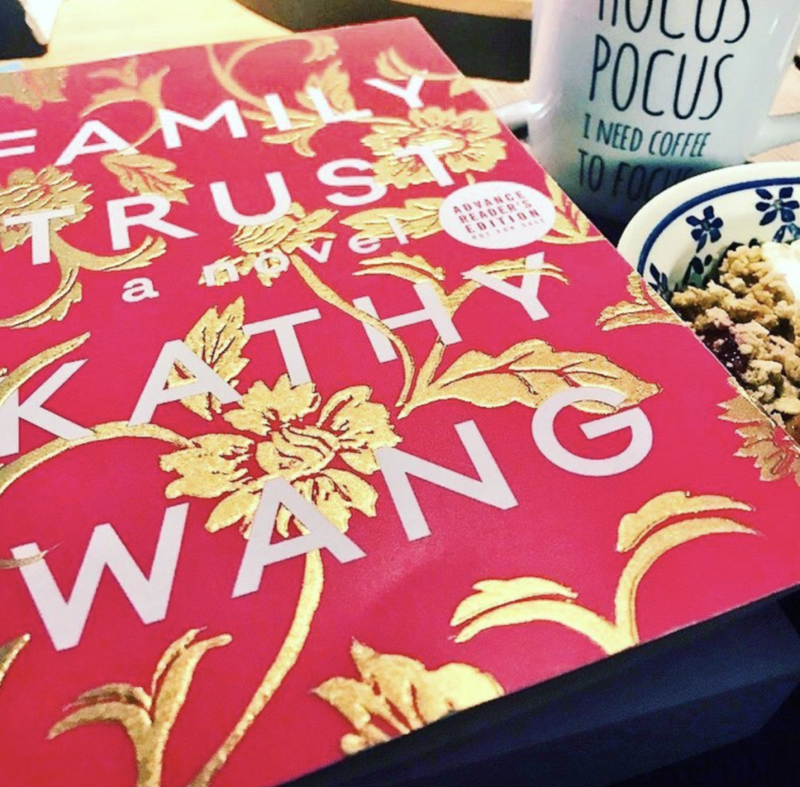 There were aspects of Chinese culture that I rarely see in literature and it was really nice to have part of my own culture reflected and represented in this book. ... If you’re looking for a character and plot driven family dramady this book is for you!" - Emily M. Read her full review here. "I totally enjoyed this book and ...I would encourage my book club to put it on our reading list." - Joanne H. Read her full review here. - Humorous approach" - Janet B. Read her full review here. 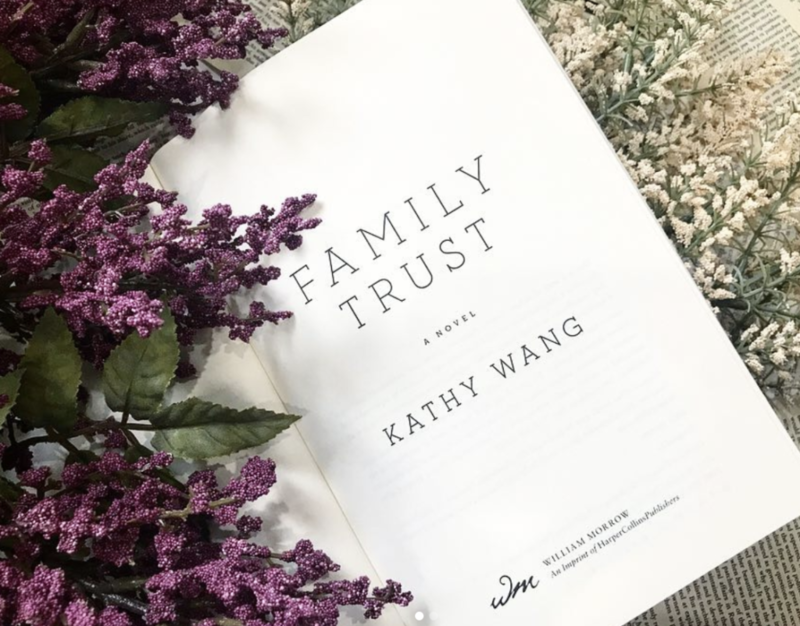 "Sentence by sentence the exhausting mistrust and self doubt of the imperfect family members keeps the readers on their toes." - Pearl B. "I did enjoy the family antics and comedic humor among the characters. I had a few chuckles with this one and would recommend it to readers and fans of “chick lit” (especially those who loved The Nest) looking for something light to take with them on their next vacation." - Sonica S. Read her full review here. 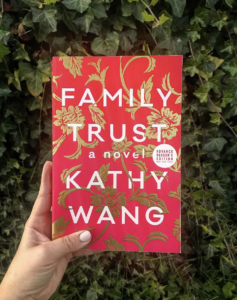 "If you love family drama, enjoy learning about some Asian heritage and good character development, then this is the book for you! Let us capture your heart and wrap you up until the very last page." - Samantha E. Read her full review here. 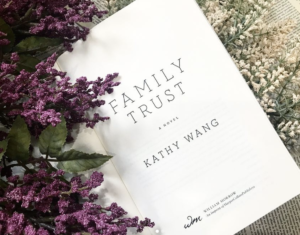 "I found myself really wanting to get into this book to connect with the family on a deeper level." - Melissa D.
"Relationships, start-up companies and the Chinese American culture with some added humour make for an interesting read." 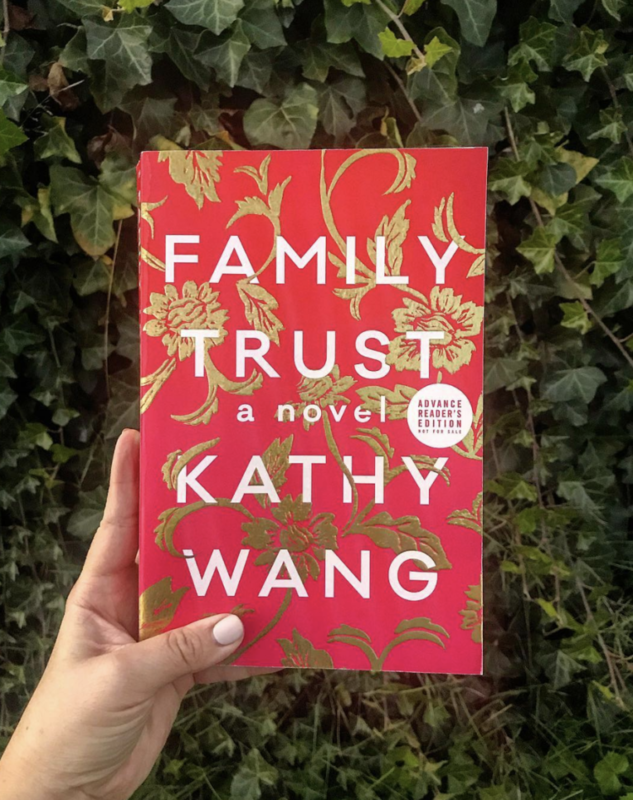 - Catharine M.
Family Trust is a sharp and smart comedic family drama in the vein of The Nest based in California's Silicon Valley. His son, Fred, is caught between a disappointing job and an oblivious girlfriend. His daughter, Kate, is supporting her husband while his startup gets off the ground. 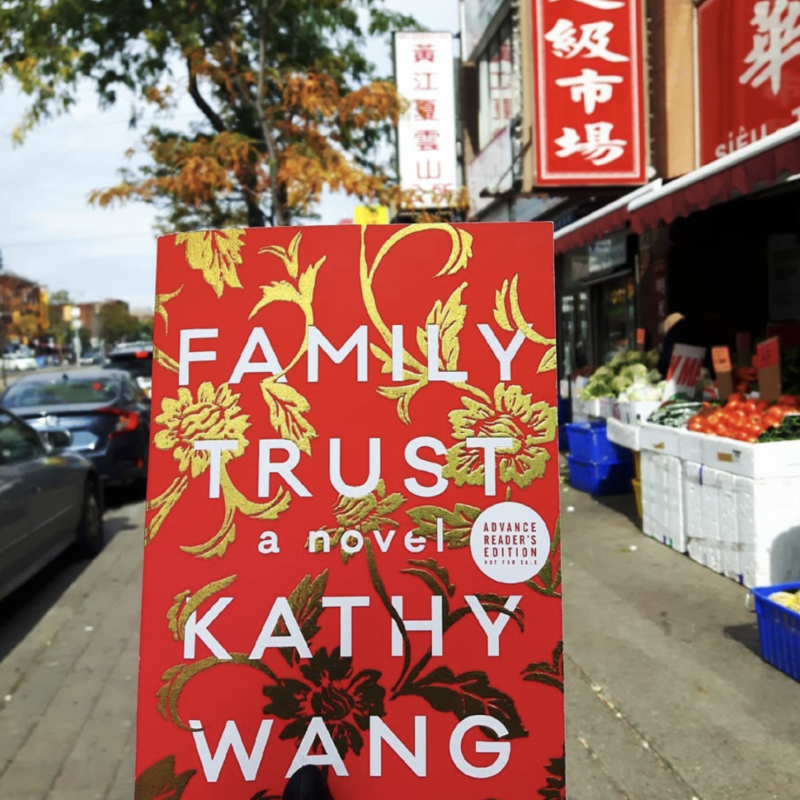 Stanley's current wife, Mary Zhu, twenty-eight years his junior, finds herself floundering with his care while his ex-wife, Linda Liang, is finding new love online. 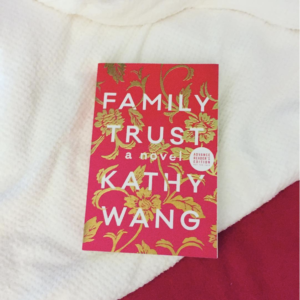 As Stanley's death approaches, the Huangs are faced with unexpected challenges that upend them and eventually lead them to discover what they most value. 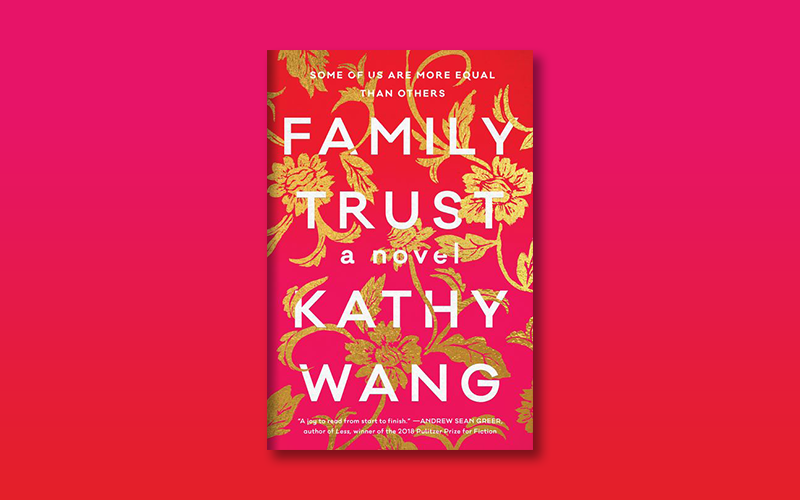 A compelling tale of cultural expectations, career ambitions, and our relationships with the people who know us best, Family Trust skewers the ambition and desires that drive Silicon Valley and draws a sharply loving portrait of modern American family life.